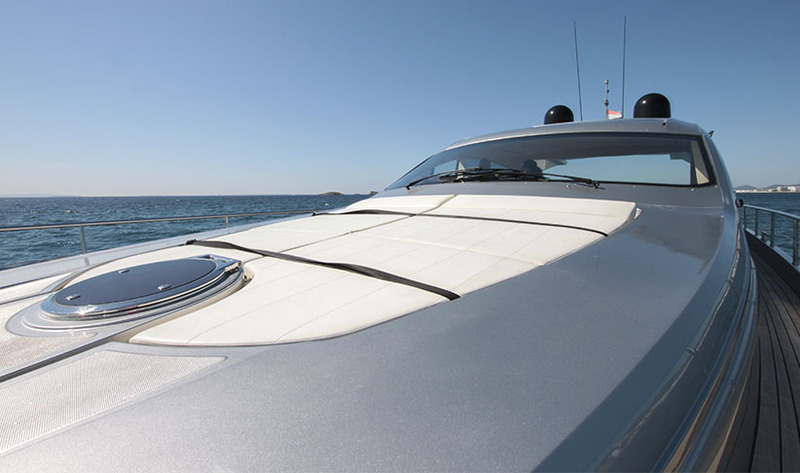 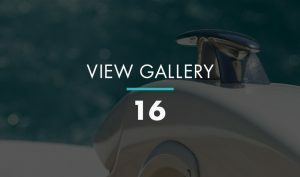 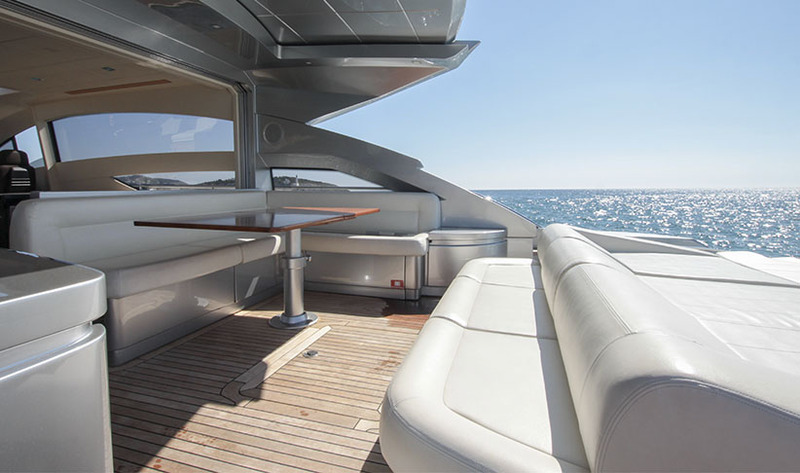 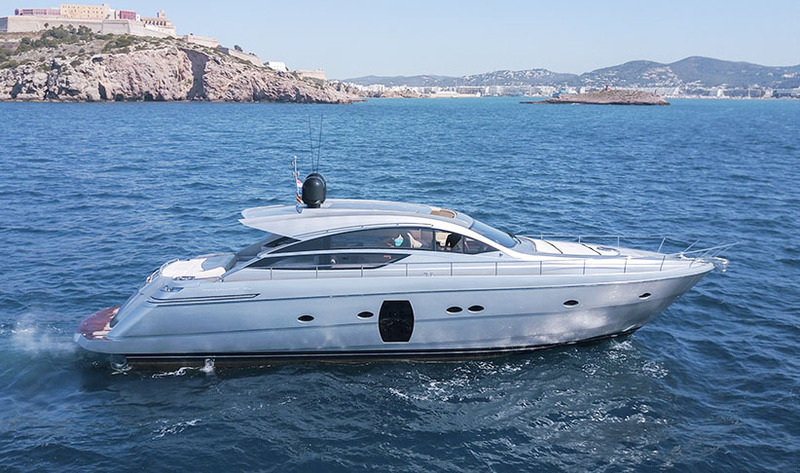 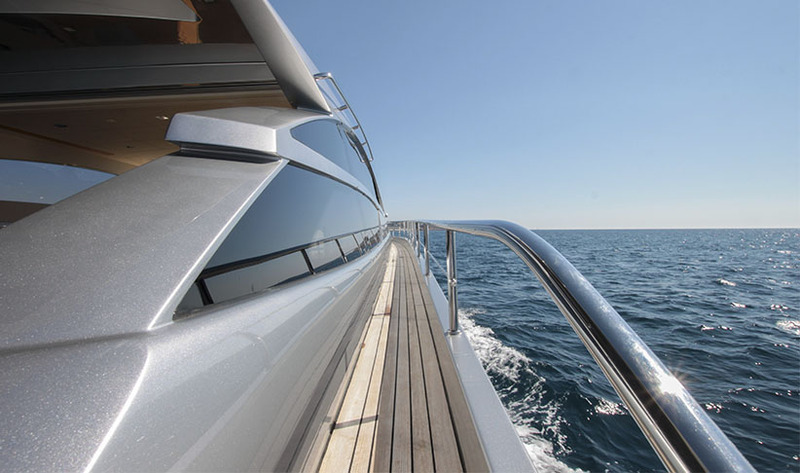 The Pershing 64, with a top speed of 46 knots, effortlessly combines style, pedigree and optimal sports performance, with space and luxury, in a motor yacht. 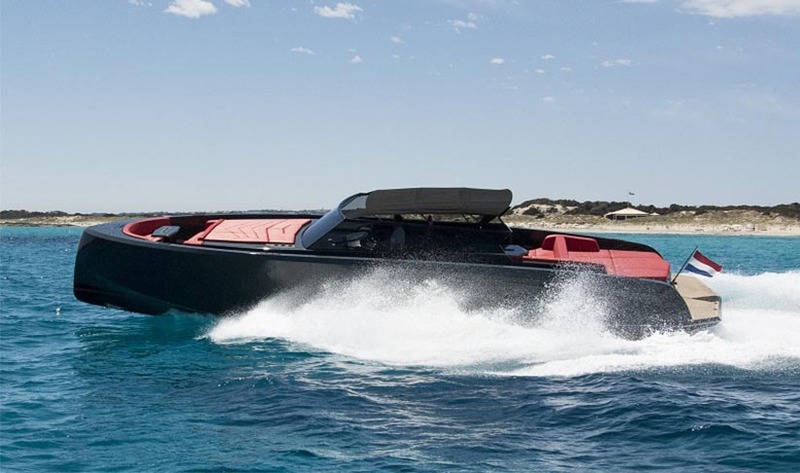 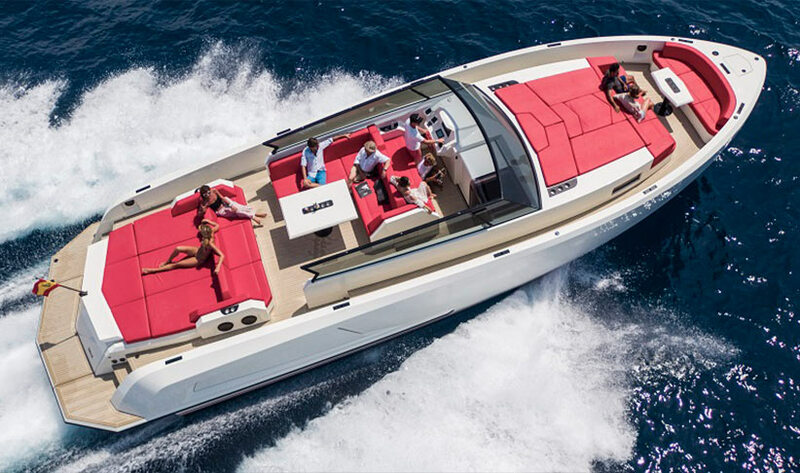 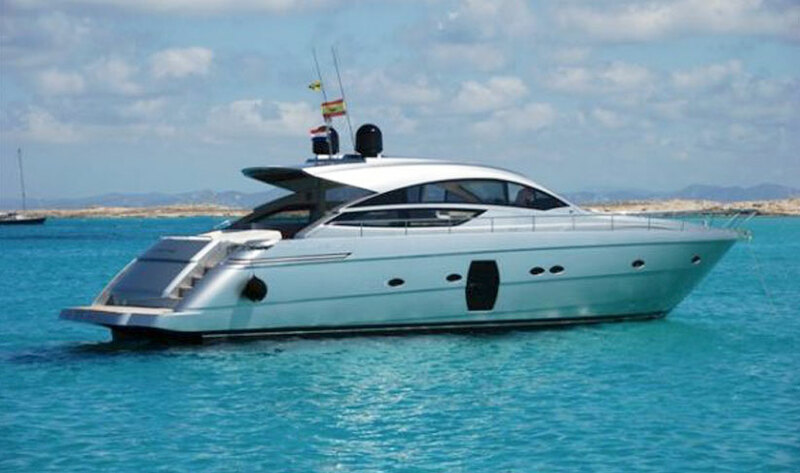 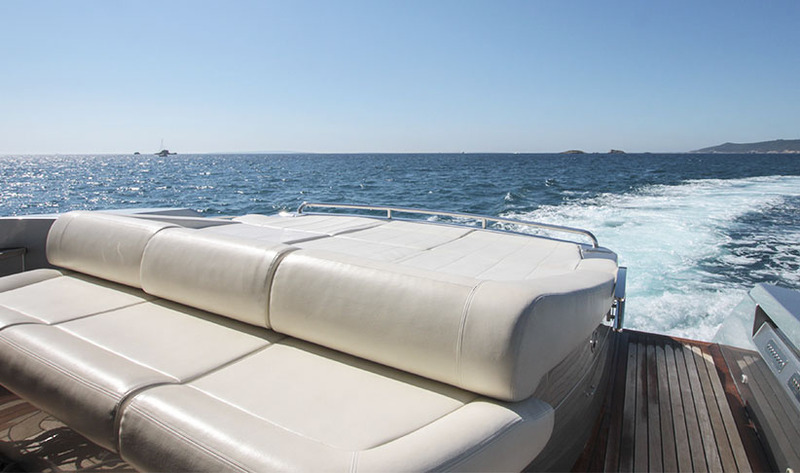 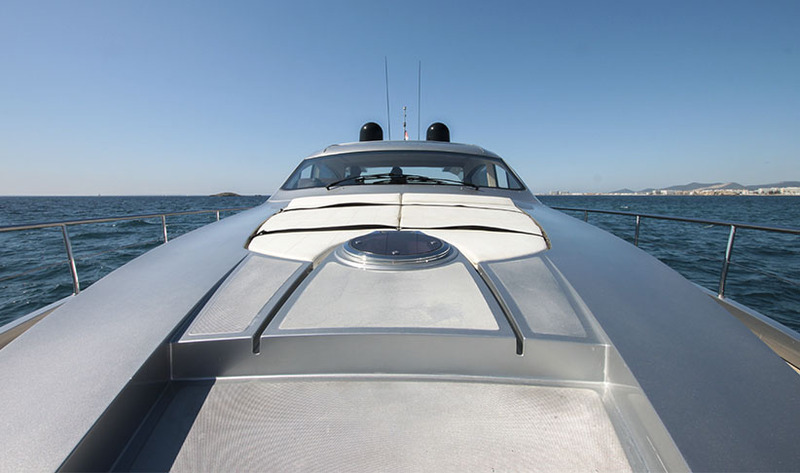 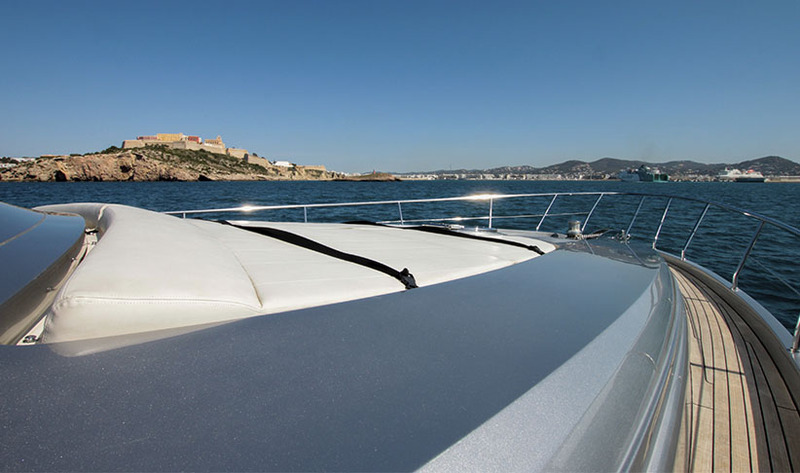 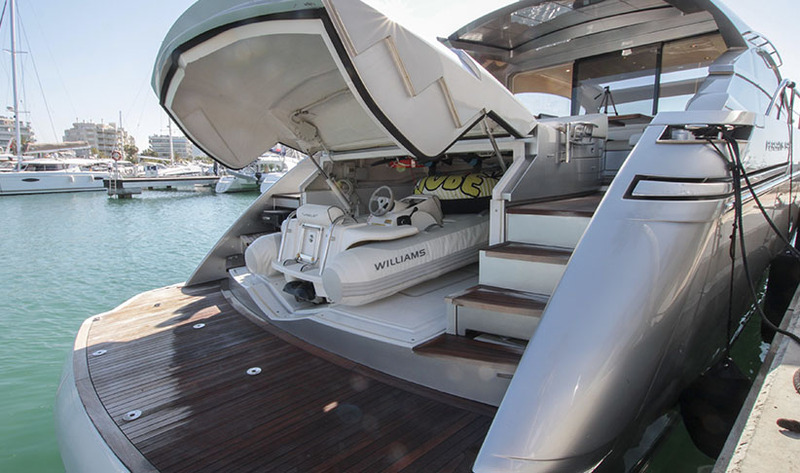 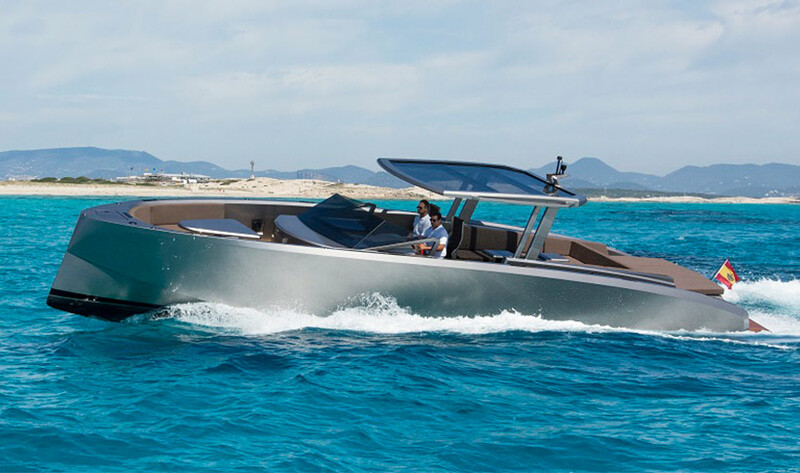 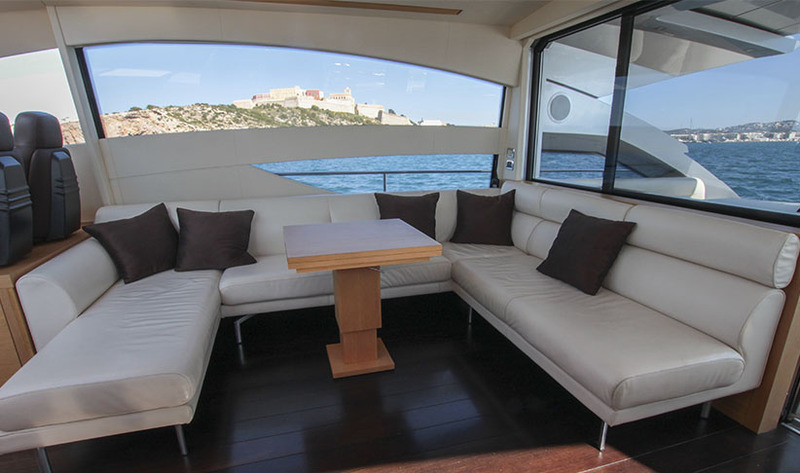 Perfect for cruising around the coasts of Ibiza and Formentera. 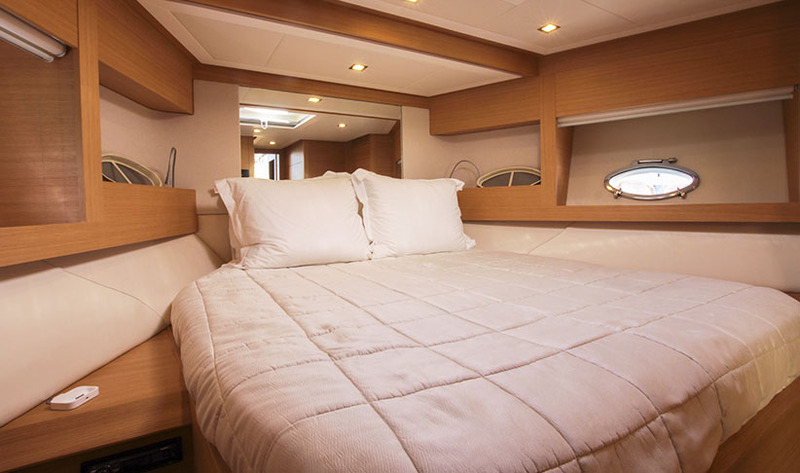 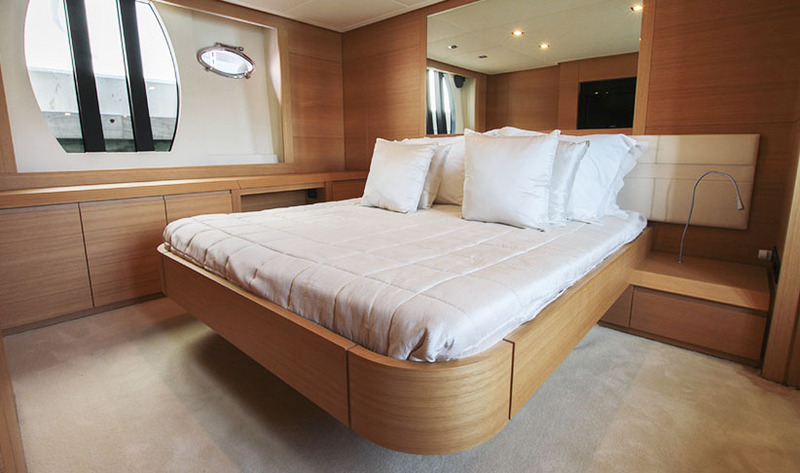 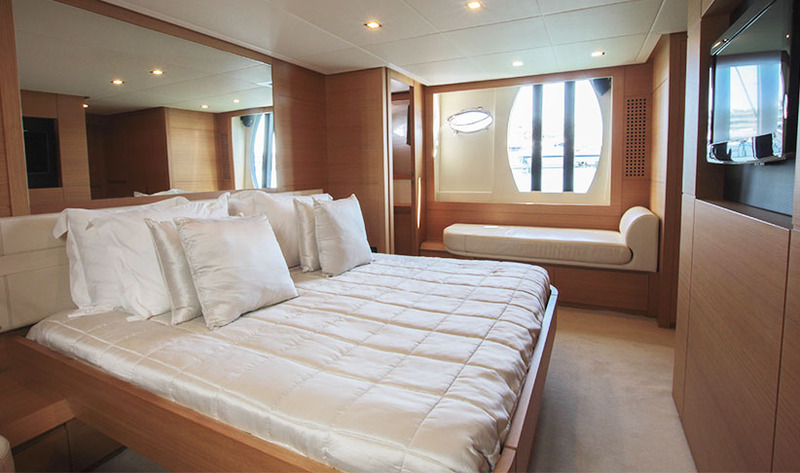 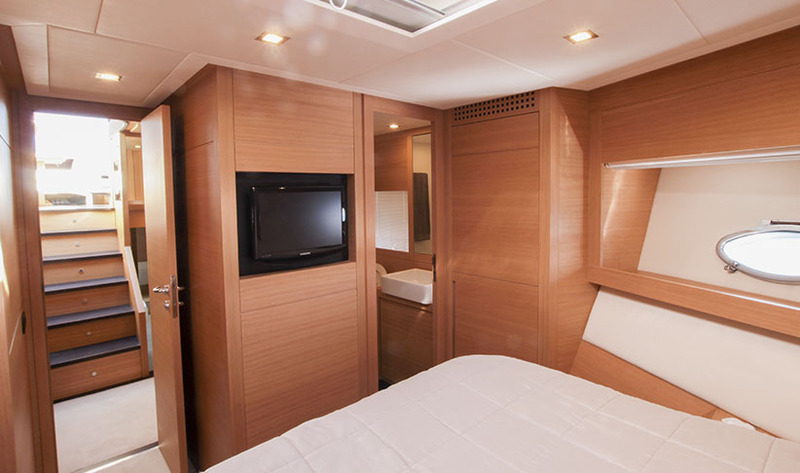 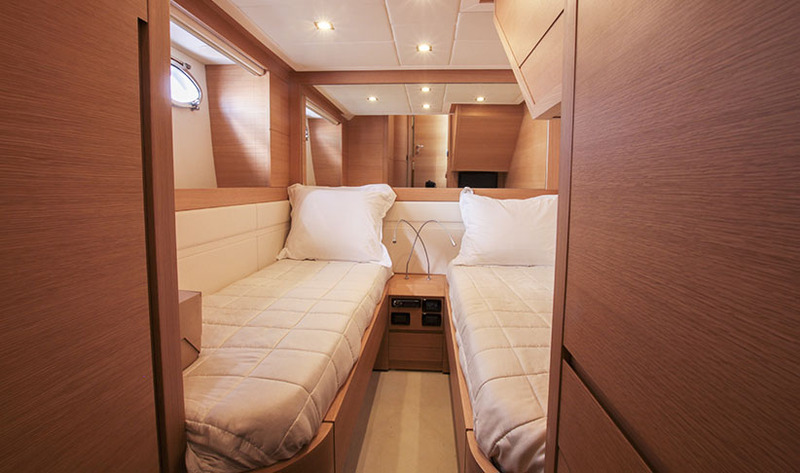 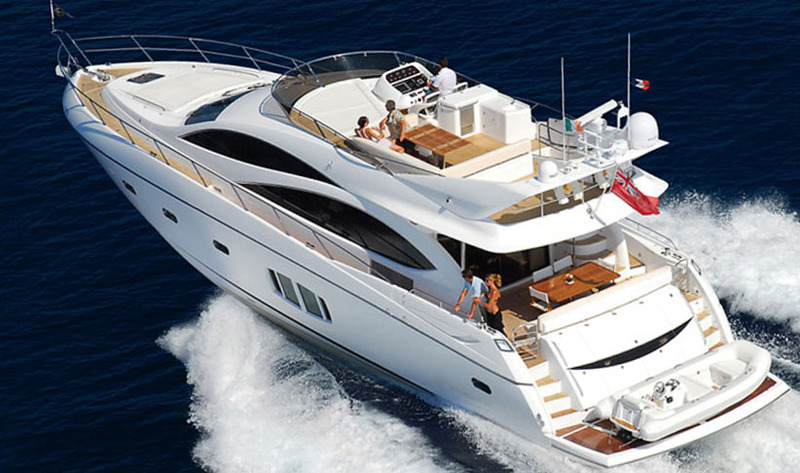 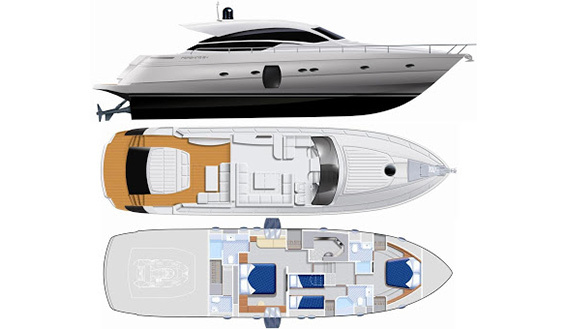 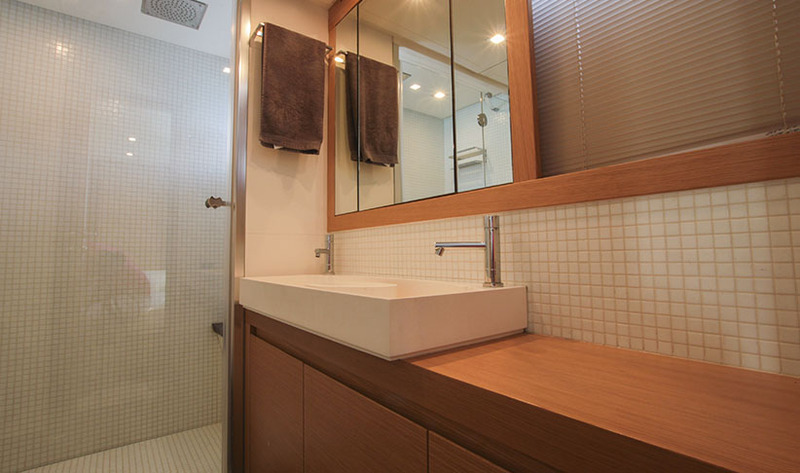 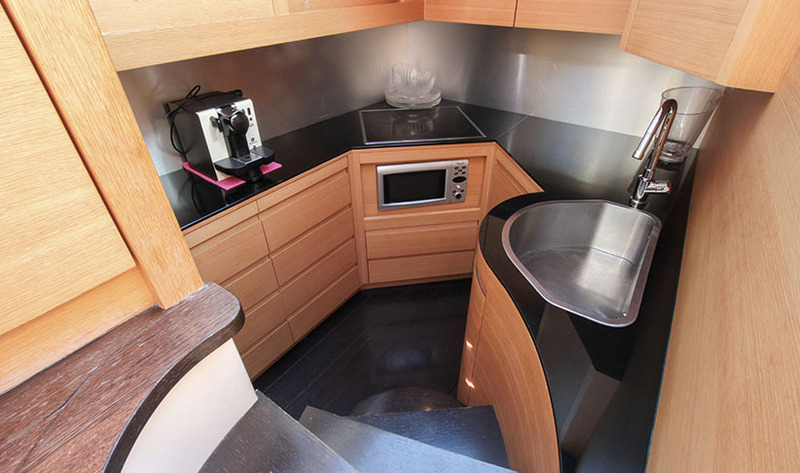 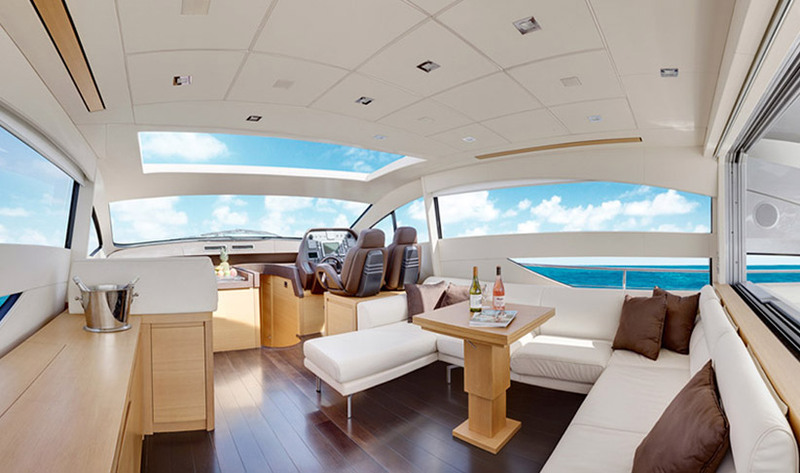 She can accommodate up to 10 guests for day charters and 6 overnight, in her three remarkably spacious cabins.